X-IT Aircraft Wash is a state-of-the-art cleaner that can handle the toughest grime without damaging your aircraft. It is ideal for exterior cleaning and maintenance. Carbon: 1 part X-IT Aircraft Wash to 1 part water. 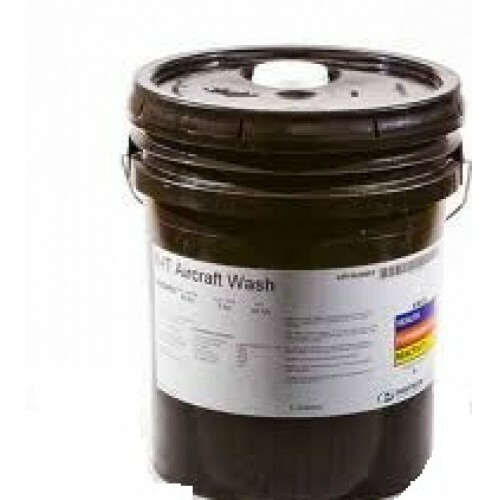 Heavy soil/degreasing: 1 part X-IT Aircraft Wash to 2–10 parts water. 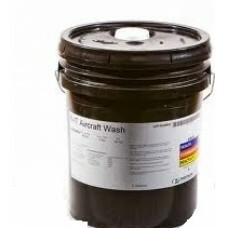 Light to medium cleaning: 1 part X-IT Aircraft Wash to 10–75 parts water.